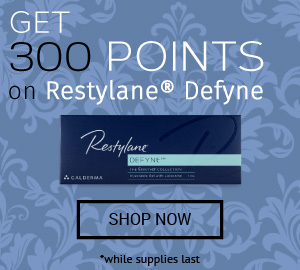 Visit Doctor Medica today for wholesale prices on Hyacorp MLF 2 and other dermal fillers. 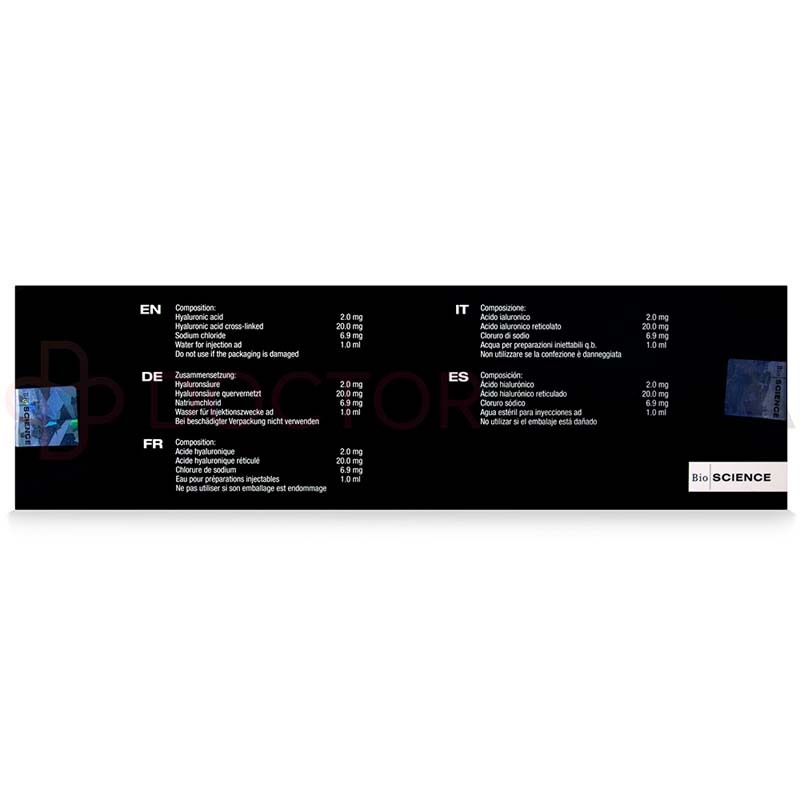 To place an order, purchase from the website www.doctormedica.co, or contact a customer care specialist at 1-866-343-2413, by email at info@doctormedica.co, or by fax. 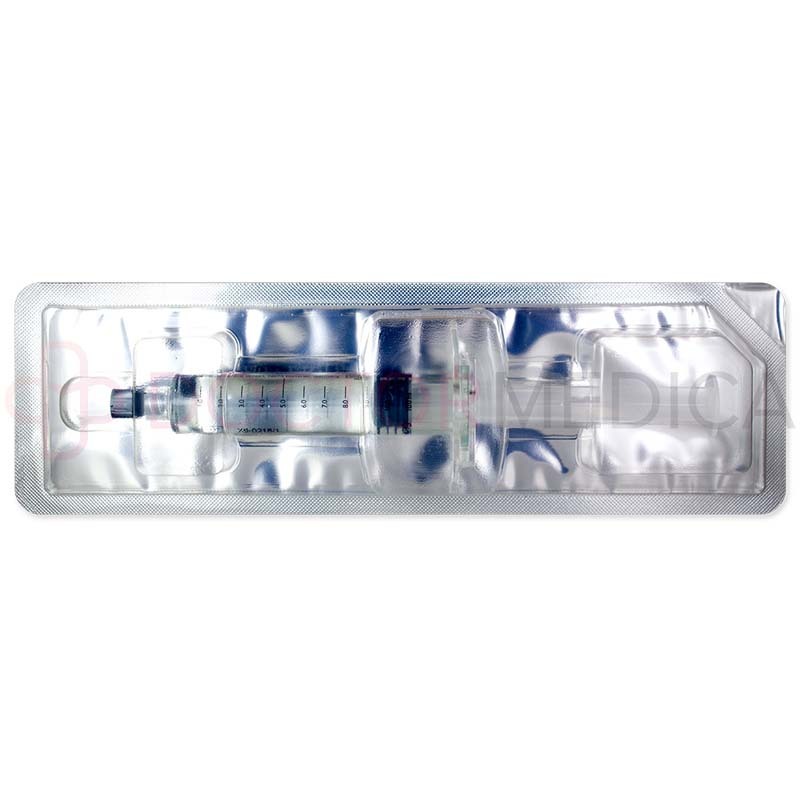 Hyacorp MLF 2 is supplied in a prefilled 10ml syringe with a Luer lock port. In addition, a product insert is provided along with the product. This product consists of larger particle sizes for greater volumizing lift to treat even the most severe cases of volume loss in the large areas. Hyaluronic acid sodium salt (2mg/ml), cross-linked hyaluronic acid (20mg/ml), sodium chloride (6.9mg/ml), water for injection. Hyacorp MLF 2 contains hyaluronic acid that has been modified for stability and improvement of biomechanical properties. The gel contains hyaluronic acid particles that are of the largest sizes (300-500 µm) in the product line, hence providing the product with maximum volumizing and lifting properties. The product is a gel that, when implanted into the skin, supplements the soft tissue with hyaluronic acid, creating volume that firms, plumps, and reshapes body surfaces. Inform the patient before treatment is given about indications and warnings as well as potential side effects and the results to be expected. Before commencing with treatment, mark the areas to be treated. If necessary, administer a local anesthetic to minimize pain from the injection. Sterilize the site of injection with a suitable antiseptic. Prepare the syringe for injection by unwrapping the syringe from the blister pack, removing the syringe cap and attaching a suitable sterile needle to the Luer Lock port. Inject the product slowly, utilizing the injection technique and to the depth and product amount appropriate to attain the desired result. Do not overcorrect. The desired level of correction with Hyacorp MLF 2 can usually be achieved in 1 or 2 injection sessions. 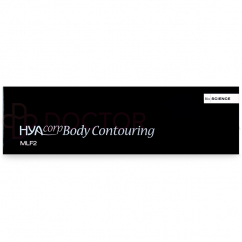 Hyacorp MLF 2 is used for body contouring and correcting volume loss. A greater volumizing effect can be achieved with Hyacorp MLF 2. 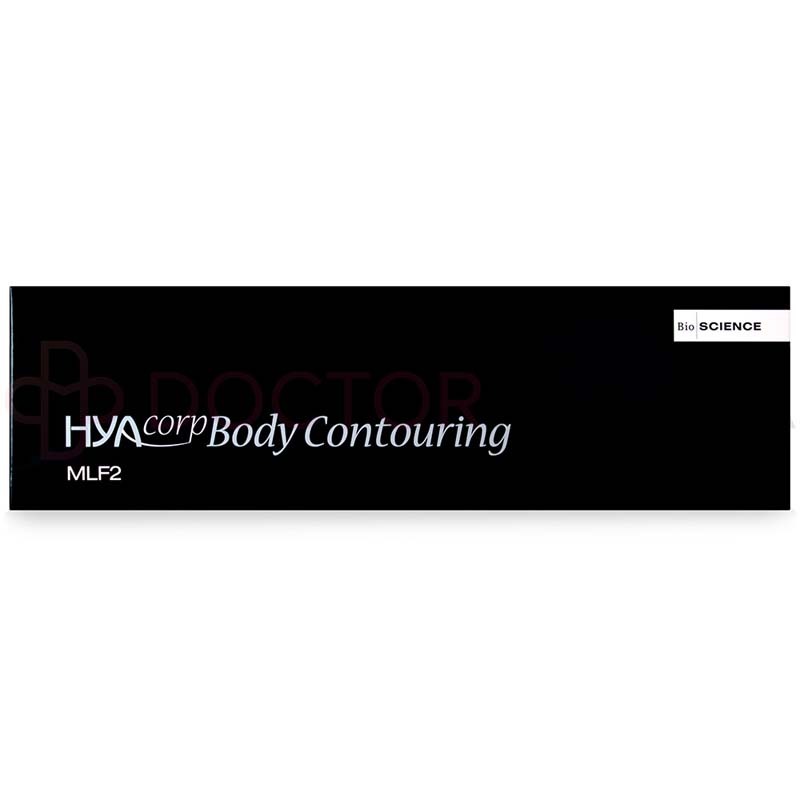 Hyacorp MLF 2 is injected into the subcutis or supraperiosteal planes for shaping the buttocks and calves, or for correcting concave deformities (pectus excavatum). This dermal filler should not be used in facial areas and is contraindicated for breast and genital augmentation. Patients can expect the results of Hyacorp MLF 2 treatment to last at least a few months up to a year, depending on certain factors such as treated area and individual lifestyle and age. Recently, more and more patients are expressing their interest in treatments that aesthetically enhance the body without the need for surgery. This body filler is able to achieve just that, sculpting calves and buttocks for a more contoured, attractive look. This product is the ideal solution for patients looking to reshape their calves or buttocks, or to correct various concave deformities such as those that resulted from liposuction or certain chest malformations, like pectus excavatum. Hyacorp MLF 2 is contraindicated in patients with a tendency to hypertrophic and keloid scarring, who have an intolerance towards gram-positive bacteria, who are prone to active inflammatory or infectious processes, who are suffering from acute or chronic skin diseases, who are undergoing anti-coagulant therapy, who have a known allergy to hyaluronic acid, or are suffering from autoimmune diseases. The safety profile of hyaluronic acid has not been established in pregnant or lactating women, or in children under 18 years of age. On occasion, treatment with Hyacorp MLF 2 may result in unintended effects. These could include treatment-related non-allergic reactions such as itching, redness, sensitivities, and swelling at the injection site, subcutaneous bleeding or hematoma, as well as hardness or hypersensitive reactions. Such reactions are typically mild and tend to dissipate within 1 to 2 weeks. In very rare instances, delayed side effects can occur later after the injection. Some delayed side effects that have been known to occur include are bacterial infections, biofilm formation, the formation of chronic inflammatory nodules, recurrence of herpes infections, migration of the filler material, skin necrosis, foreign body reactions and granuloma formation. Should the patient experience any of the above signs and symptoms, they should consult a doctor. These may not be all the side effects associated with Hyacorp MLF 2. Refer to the package insert for a full list of contraindications, precautions and adverse events of this treatment.